Learn to read with the Disney Princesses in two gorgeously pretty adventures! 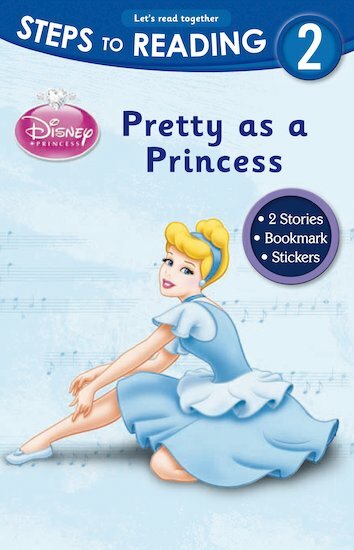 Containing two delightful stories in one easy-read volume, this fantastic book will get every little princess reading. With beautiful full-page colour pictures, a simple but exciting text, reward stickers and a bookmark, it’s the perfect way to tempt young girls to read on their own.